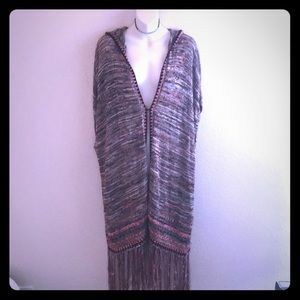 Free people size small fun long fringe sweater. 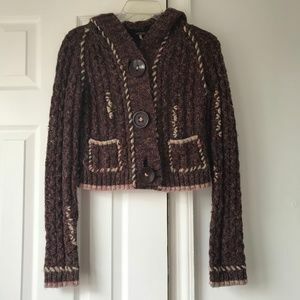 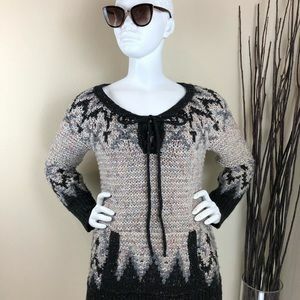 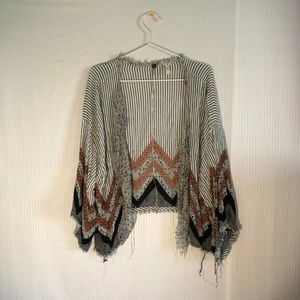 Free People Gently Worn Vintage Sweater. 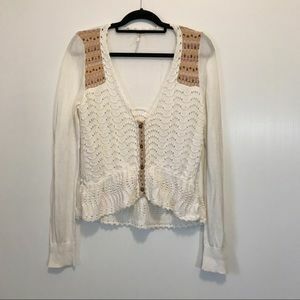 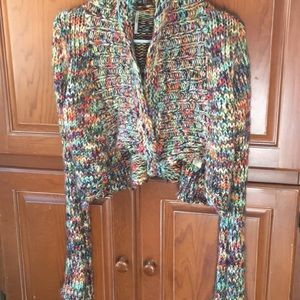 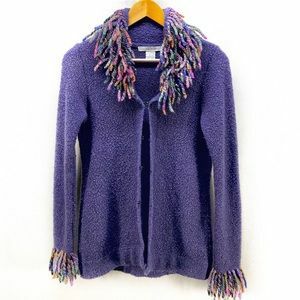 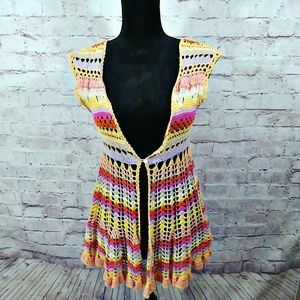 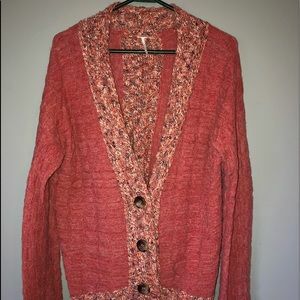 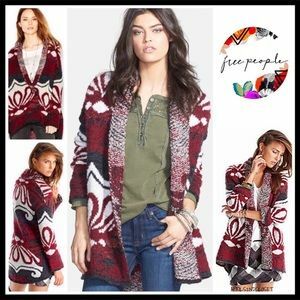 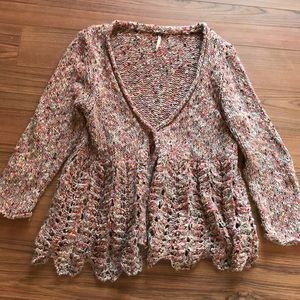 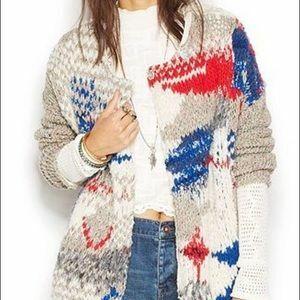 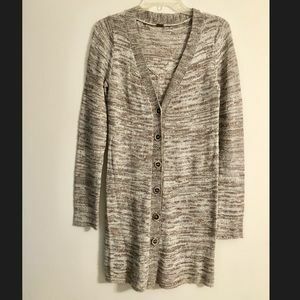 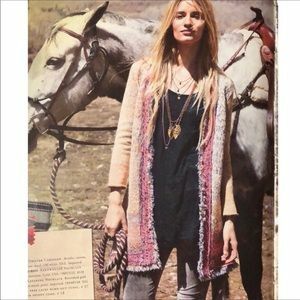 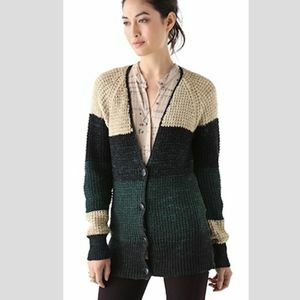 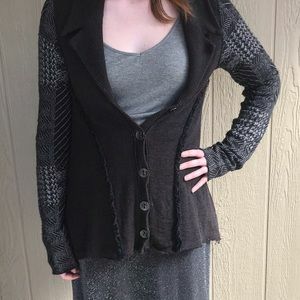 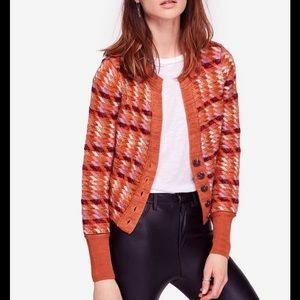 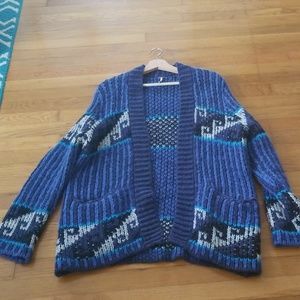 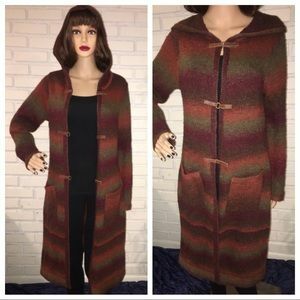 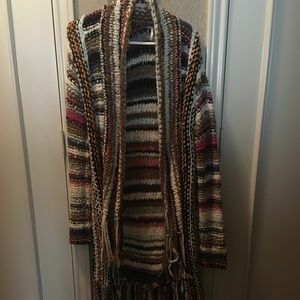 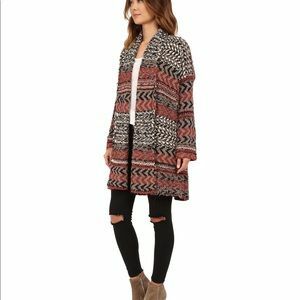 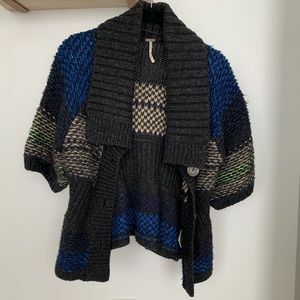 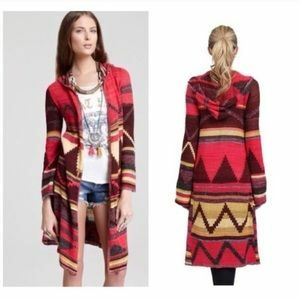 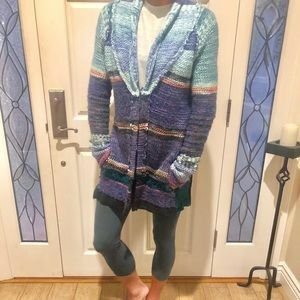 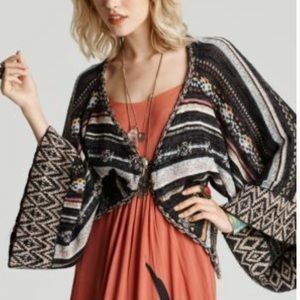 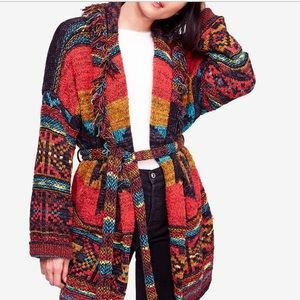 FREE PEOPLE- multi colored cardigan.Medium.